Today's Reading Diary is a little different as it is about a documentary that I recently watched. So, around Christmas, I signed up for Netflix - mostly to watch To All the Boys I've Loved Before if I'm perfectly honest. But I figured, while I have it, I may as well watch all the things I'm interested in. This was the first documentary I watched, all about the life of Maya Angelou. And I was pretty surprised when I started watching it. I realised pretty quickly that I knew very little about the woman herself, or her life. I had no idea she was a dancer, a singer, an actress. In fact, she was so many things in her life: a lecturer, a director, a screenwriter. I really only knew her as a poet and the author of I Know Why the Caged Bird Sings. I found it fascinating about her travels, her marriages, her friendships. And I suppose it is for that reason that I wanted to write this Reading Diary entry today. Because on the back of watching this documentary, I added a great number of books to my wish list. I not only want to read the rest of her autobiographies to read about her life in her own words but I added most of James Baldwin's books as well. Maya Angelou and James Baldwin seemed to be particular friends and I became quite curious to read something of his. If Beale Street Could Talk is soon going to be released as a film adaptation so now seems like a good time to read that book. Also, Giovanni's Room is on my list because of the LGBT aspects of the story itself. Also, Go Tell It on the Mountain. Another book I added to my list is The Autobiography of Malcolm X, which I of course have heard about but have never read. There was also a segment on the set of Poetic Justice where Maya Angelou had this intense interaction with Tupac Shakur that made me quite curious to read his poetry, The Rose The Grew From Concrete, so that made it on the list as well. It was definitely a worthwhile use of my time, watching this. 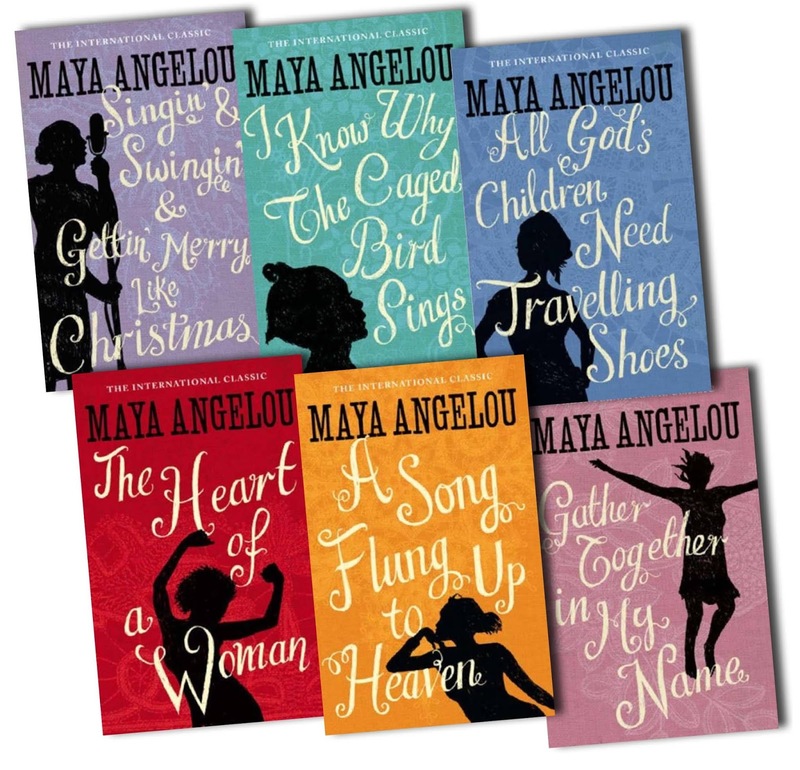 I love Maya's poetry and it was fascinating to learn more of her life. I finished watching this and started reading my favourite poems of her's all over again. Old favourites are favourites for a reason! Whoa! You are reading and writing about terrific stuff. 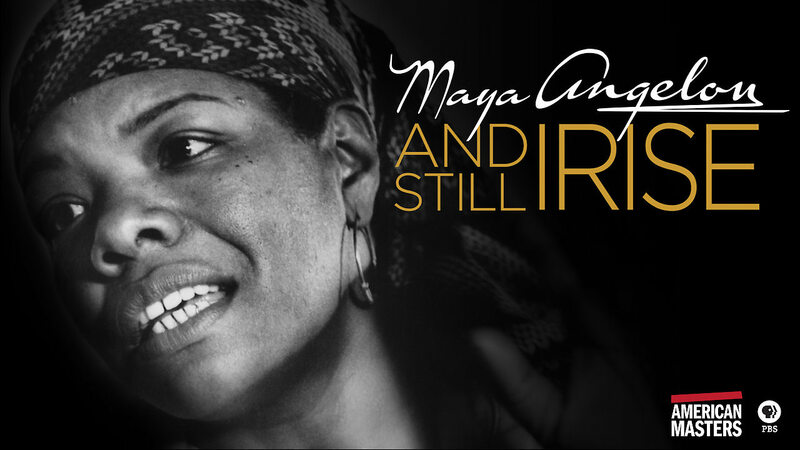 Love the Maya Angelou--"Still I Rise"!-- and Baldwin. What a beautiful person he was. Beale Street is terrific. The movie is quite silly to me. Damn those movies based on novels that try to please the masses! The Malcolm X autobiography is gripping--all over and in every which way. As always, you have great taste in things.